In this episode of Talk Easy, Sam Fragoso sits down with comedian and actor Brett Gelman about leaving Twitter, Adult Swim, and more. 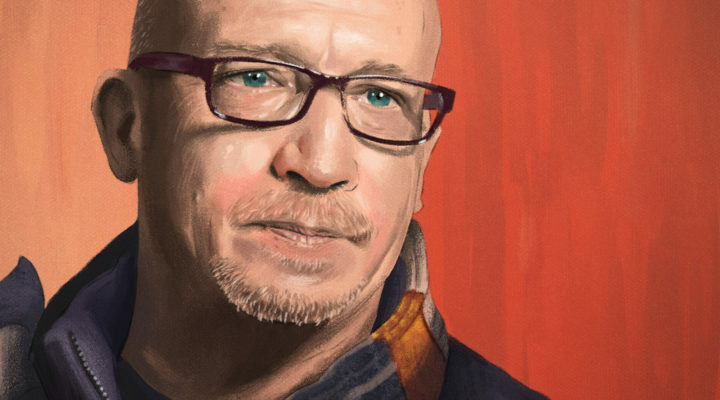 In this episode of Talk Easy, Sam Fragoso sits down with prolific documentary filmmaker Alex Gibney. 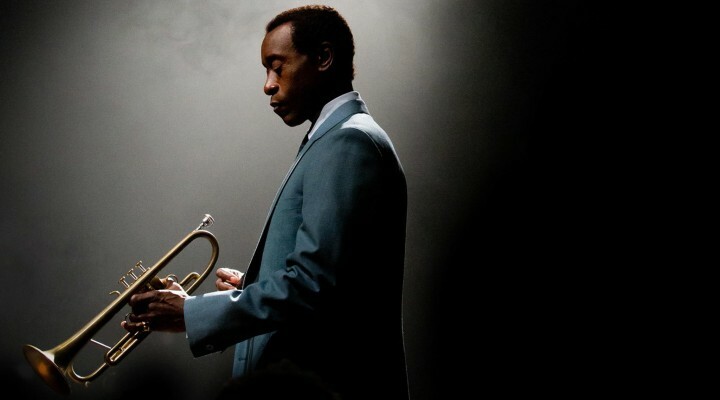 Don Cheadle joins Movie Mezzanine founder Sam Fragoso to talk about his directorial debut, Miles Ahead, the music of Miles Davis, and the allure of becoming a plumber.